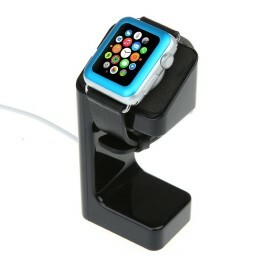 Special design for Apple iWatch (38mm and 42mm)It holds the Apple Watch stable at a 45 degrees angle for viewing. 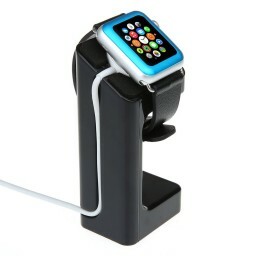 It holds the Apple Watch stable at a 45 degrees angle for viewing. 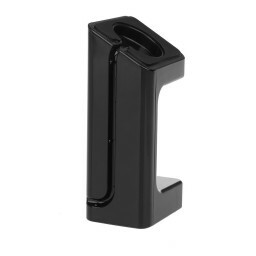 There is a special cutout for hiding the charging cable. Made of high quality ABS. Durable and light-weighted. 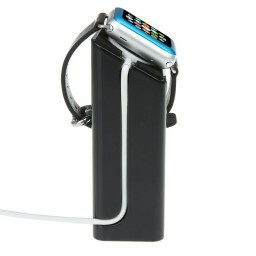 Charging Cable & Watch Case & iWatch are NOT included.